The Brewers Association technical committee has created a safety subcommittee to ascertain priorities and projects aimed at educating members on safety issues and safety improvement opportunities for breweries. The technical committee created the safety subcommittee in June after several months of discussion and issues related to a lack of industry guidelines in regard to keg quality. 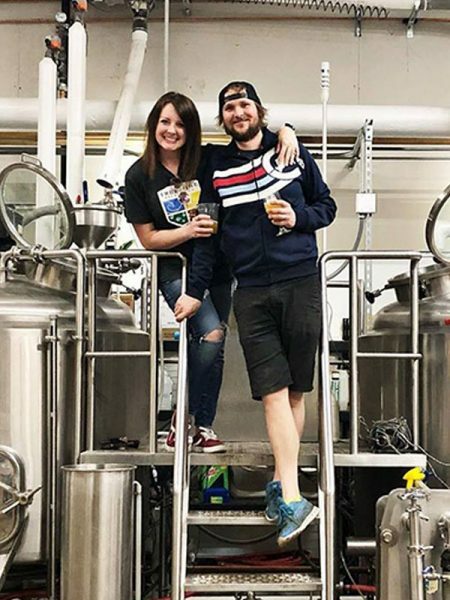 While many small and craft breweries have robust safety programs, the large number of brewery openings and new players in the industry make it an important time to share safety information. Safety must be an important concern for brewers of all sizes. Breweries have a duty to identify the dangerous functions and spaces in breweries, educate staff and be vigilant in improving practices and monitoring safety progress. Manufacturing facilities are dangerous places. Breweries have significant hazards such as points of high temperatures, high pressures, chemicals, gases, items with significant weight, moving mechanical equipment, forklifts, confined spaces, workers having to deal with different elevations and more. Brewery managers should seek out safety best practices, and pay attention to the work projects of the safety subcommittee and integrate the best practices into creating better trained employees and a safer workspace, including tracking safety record progress over time. The Brewers Association has published many safety articles over the years in The New Brewer magazine, and has held several safety-related seminars at CBC and discussion on the BA Forum. BA Staff Economist Bart Watson has tracked studies that show that small manufacturing businesses do not generally have more safety violations or issues than larger manufacturing facilities. With the direction of the safety subcommittee, it is easy to see webinars being added as a tool to disseminate information.The Brewers Association’s technical committee has already been working with BIS Engineering Services to develop a keg quality manual, which will include recommendations on keg performance guidelines. Brewery and supply chain safety is the most important issue for a brewery. We certainly invite discussion of the topic. If you have any thoughts, please send them into the BA Forum Moderator for posting.